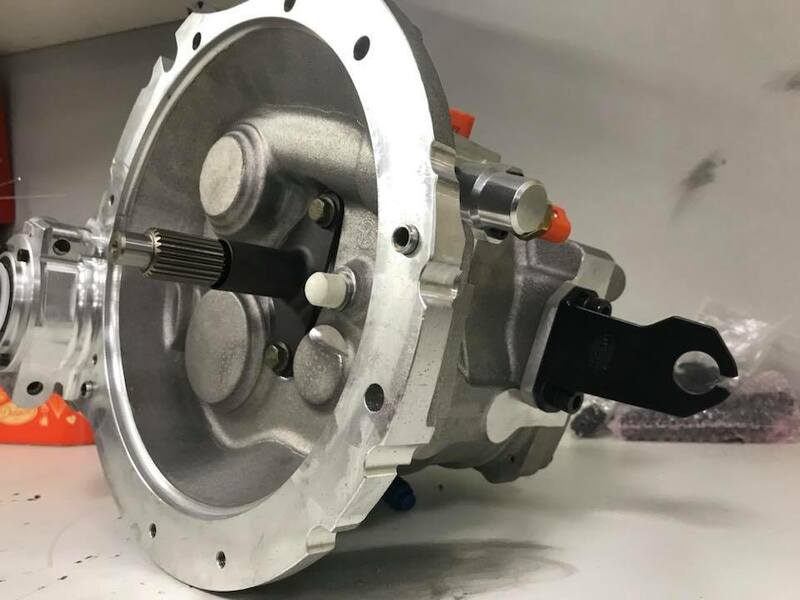 6-speed sequential gearbox Sadev ST75-14 - Race Parts Trader - A Racers Online Classified! Race Parts Trader – A Racers Online Classified! Posted 02 months 18 days 18 hours 2 minutes ago. Used 2 x 30 min. Test 30 min. Sprint racing circuit in Brno 1400ccm. So, no CUP or rally, the gearbox is like new, only two have discussed. After revision as a new 5 km permanent transfer mileage. the s ales of the gearbox includes a ST75-14 gearbox, Bellhousing, engine and gearbox mounting kit, Gearstick (tunnel direct mount), sadev reverse cable, Spare sadev potentiometer, 1 pair of driveshafts with inner and outer CV’s and a new digital gear display. Complete correct 1964-65 Corvette fuel injection system including all installation hardware which is new in bags. Unit was restored by Jack Podell in 2004 and has been sitting on the shelf ever since. Has run 3 hours since complete rebuild in 2016. Very good condition, no problems whatsoever. ECU Motronic 2.2.1 Sold with: intake; exhaust (Dallara F398); original Spiess box.